British physicist Stephen Hawking has died at the age of 76. He was known for his groundbreaking work with black holes and relativity. He died at his home in Cambridge, England. A family spokesman announced the death in a statement to news media. Hawking awed the world with an unmatched ability to make science understandable and fascinating to broad audiences. He remains one of the best-selling science authors of all time. His first book, A Brief History of Time, has sold nearly 10 million copies in 40 languages. 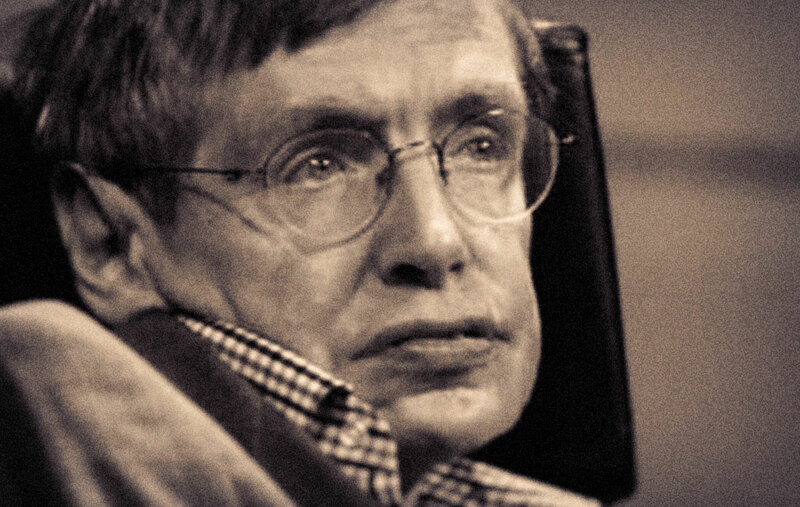 Hawking wrote or participated in the creation of many other popular science books including A Briefer History of Time, On the Shoulders of Giants, and George's Secret Key to the Universe. His children, Lucy, Robert and Tim, said: "We are deeply saddened that our beloved father passed away today. They praised his "courage and persistence" and said his "brilliance and humour" inspired people across the world. "He once said, 'It would not be much of a universe if it wasn't home to the people you love.' We will miss him forever," they said. Scientifically, Dr. Hawking will be best remembered for a discovery so strange that it might be expressed in the form of a Zen koan: When is a black hole not black? When it explodes. What is equally amazing is that he had a career at all. As a graduate student in 1963, he learned he had amyotrophic lateral sclerosis, a neuromuscular wasting disease also known as Lou Gehrig’s disease. He was given only a few years to live. The disease reduced his bodily control to the flexing of a finger and voluntary eye movements but left his mental faculties untouched.